Oh my gosh! These are just about the BEST cupcakes that I have ever tasted and by far the best I have ever made from scratch! 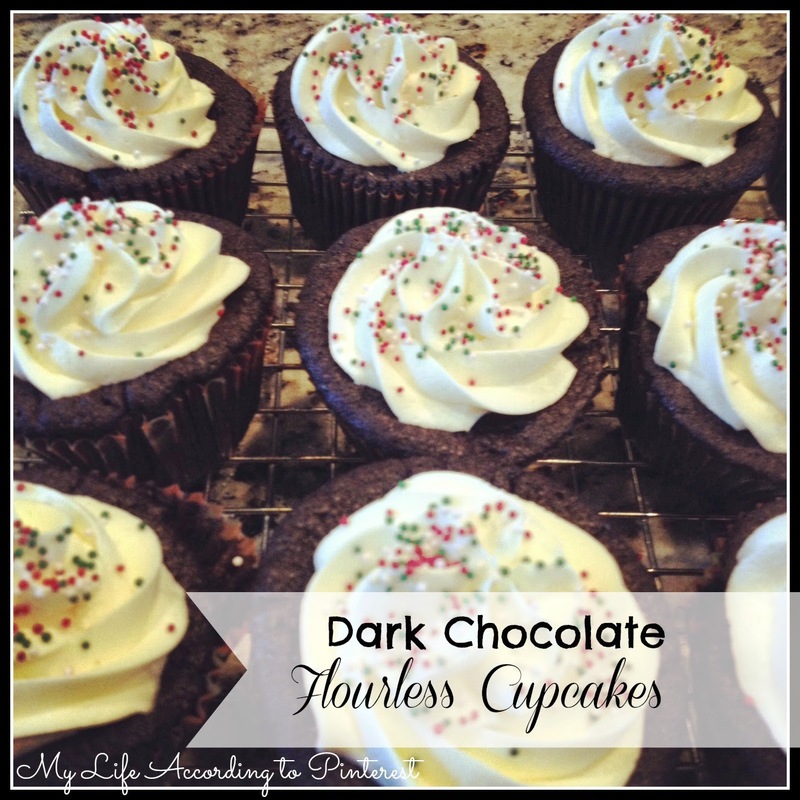 If you're a chocolate lover you will adore these! They are rich and moist and oh so delicious. I know you probably think I'm going on a little too much about a cupcake, but seriously, these are insanely good! Can't wait to hear how you love them too! 2. Combine all ingredients and mix until well blended. Fill cupcake liners about 2/3 full. 3. Bake in preheated oven for 25 minutes. Let cool in pan for 10 minutes, then remove to wire rack and cool. 4. You can also bake as a cake in two 8 inch spring form pans. 1. Cream butter until fluffy. Add confectioner’s sugar and continue creaming until well blended. 2. Add salt, vanilla, and whipping cream and blend on low speed until moistened. Beat at high speed until frosting is fluffy. Just a little note: I add the whipping cream as I combine the confectioner’s sugar. But, that is not the way the original recipe says to do it. Also, I find that in my oven they usually cook a little longer than 25 minutes and once they sit out the middle sinks in. I just cover that up with frosting!